HISTORIC PRESERVATION in New York City today is usually more about protecting landmarked buildings than historic districts, because in New York we live in the Real Estate State—and historic districts provide the most valuable settings for new buildings. That makes Jane Jacobs’ role in the creation of the Greenwich Village Historic District all the more interesting. Learn about this and more in CNU NYC’s third annual Jane’s Walk, including why the District could be called the “Death and Life Historic District,” and what lessons we can take away for New York City’s historic districts today. The walk is part of an annual celebration of Jane Jacobs’ work and life with a weekend of walks organized by the Municipal Art Society of New York. 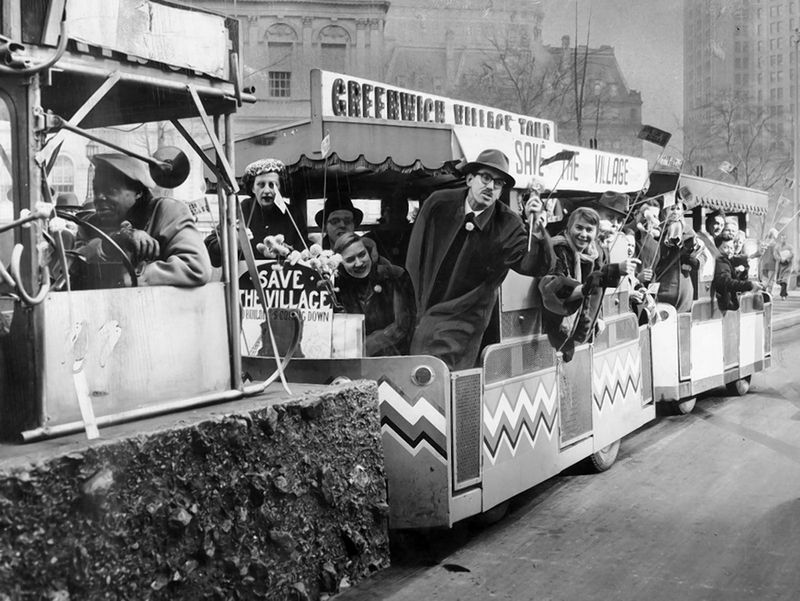 May 4, 2019 is the 103rd anniversary of her birth, and 2019 is the 50th anniversary of the Greenwich Village Historic District. CNU NYC Chair John Massengale will lead the tour, which as in past years will have surprise visitors (come and see who). WHEN: 1 PM, 1–2 hours, finishing at the White Horse Tavern. WHERE: 555 Hudson Street, in Greenwich Village (Jane’s House). 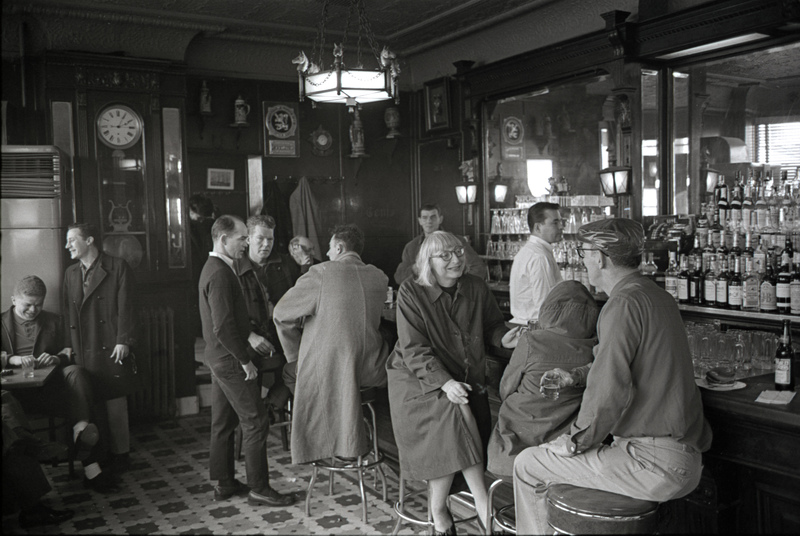 Jane Jacobs at the White Horse Tavern, 567 Hudson Street. This entry was posted in Events, Featured, Historic Preservation, Jane Jacobs, New Urbanism, New York City, Walkable. Bookmark the permalink.